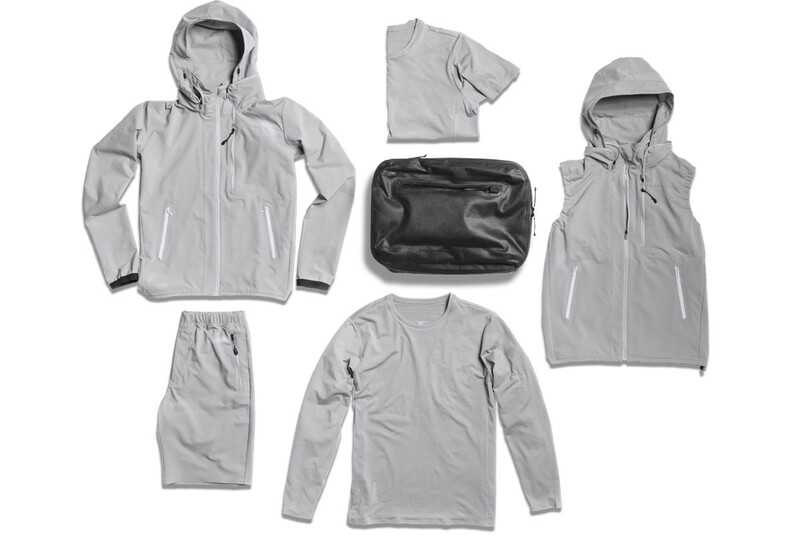 Combining Descente's technical clothing expertise and DSPTCH's eye for functionality, the two brands present a collaboration of apparel that's built for travel. The five-piece collection features a jacket, vest, two shirts and a pair of shorts. Each piece has a specially designed pocket that the garment can pack into for easy storage when you're on the go. The styles come in three colors and are made from a stretchy and lightweight material called Solotex.